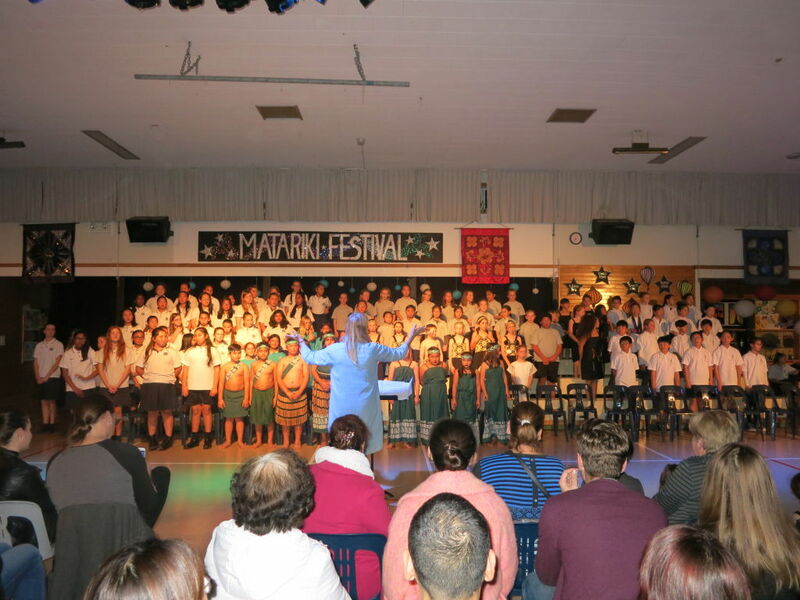 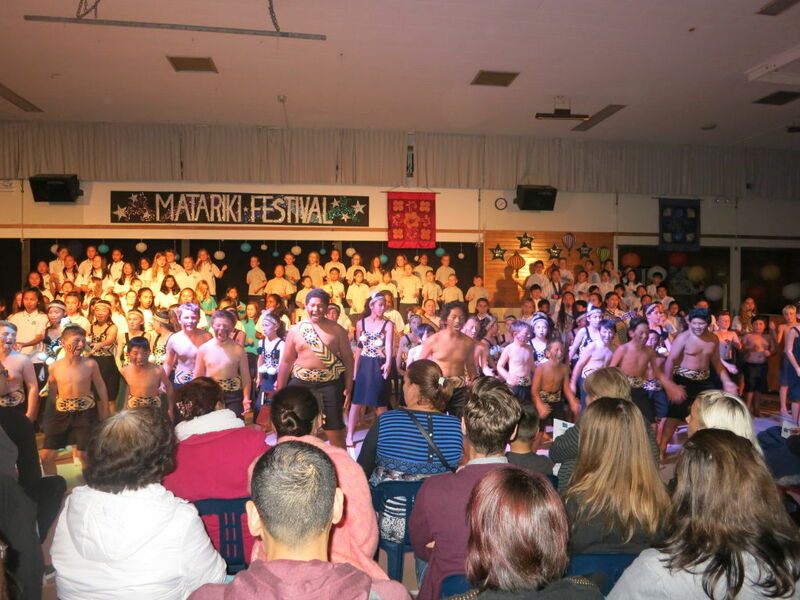 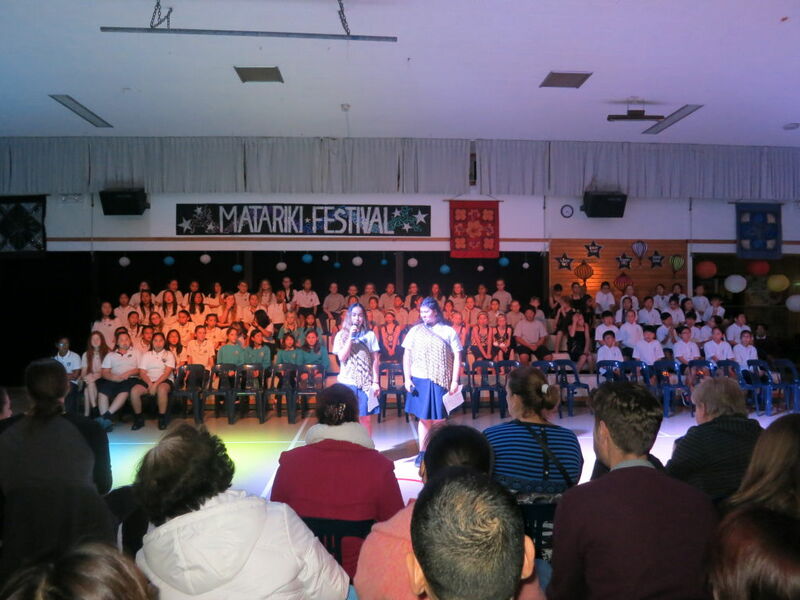 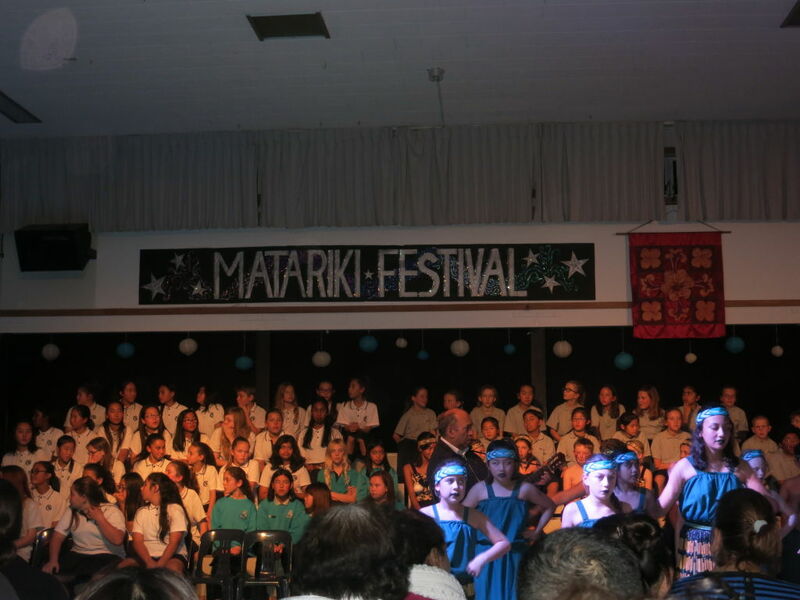 On Tuesday 20 and Wednesday 21 June, Wairau Intermediate, Sunnynook, Forrest Hill and Target Road primary schools performed in the Matariki Festival held in our school hall. 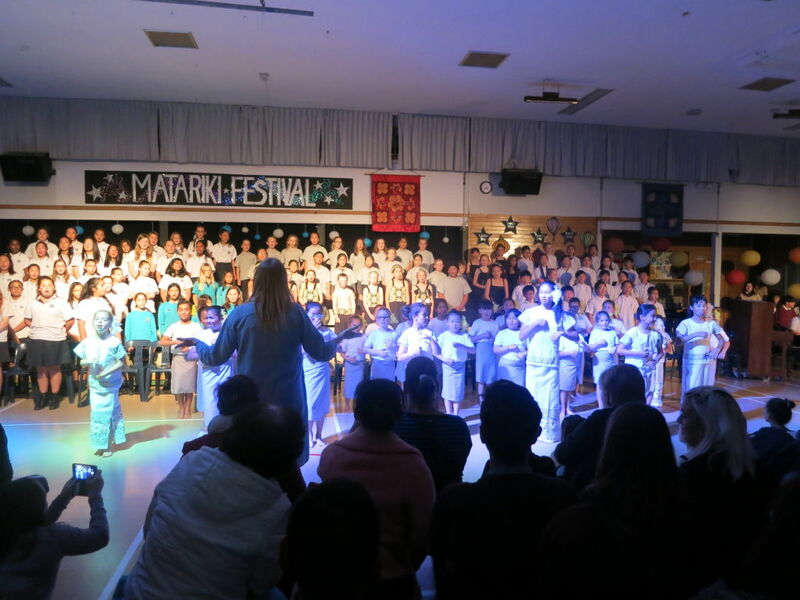 The children all made their parents, caregivers and teachers very proud and performed wonderfully! 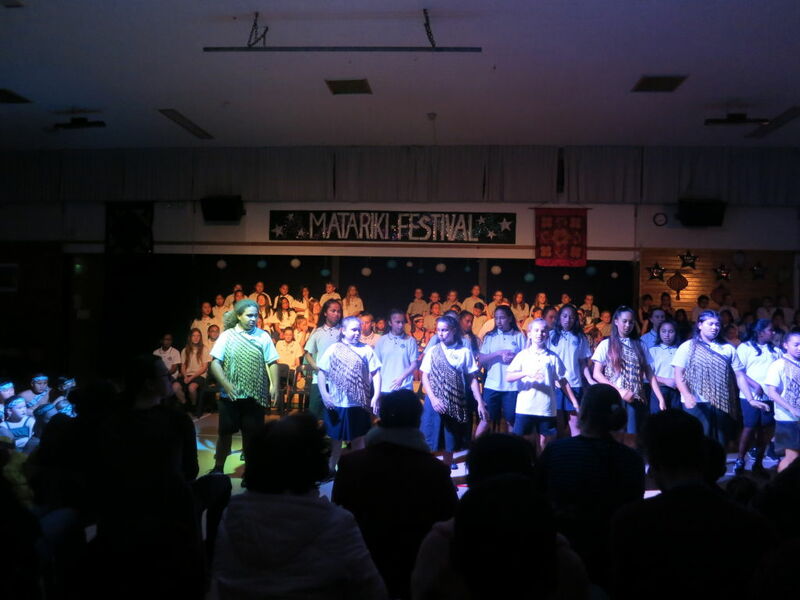 Here are some photos taken during both evening performances.